Regardless of the amount of money you invest in creating your business website, 88% of online shoppers will leave the page if it doesn’t provide them with ease of use and engagement. Acquiring customers and keeping them are two essential components of a successful business. You need to understand how to attract customers to your website, make them take the desired action, and ensure that they keep coming back. The key to achieving this is user experience design. In a nutshell, the concept refers to the process of creating a website design that works exactly as your visitors expect. If you want to learn more about it, we’ve leveraged our best resources and organized them into subtopics, making everything easy for you. Basically, we’ve done everything for you, so there’s no need to scour the internet for dozens of UX design tutorials. II. What Impacts User Experience? III. What Is User Experience Design? I. 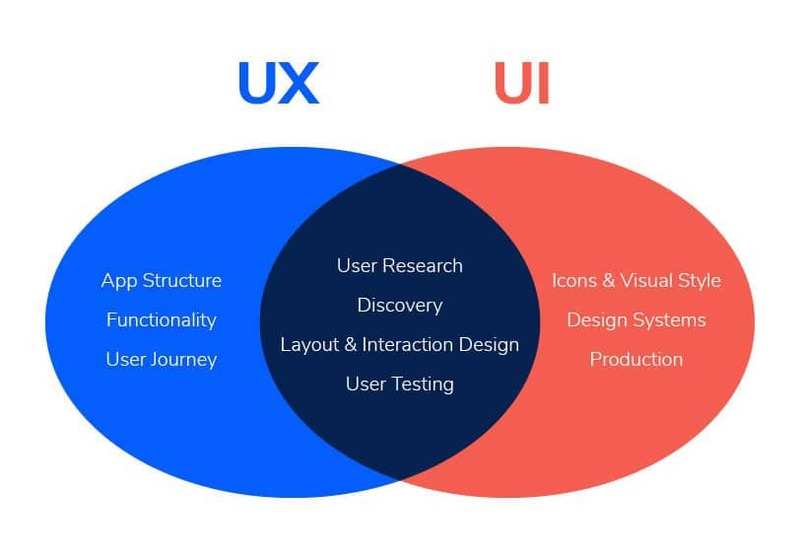 Back to the Basics: What Is UX? 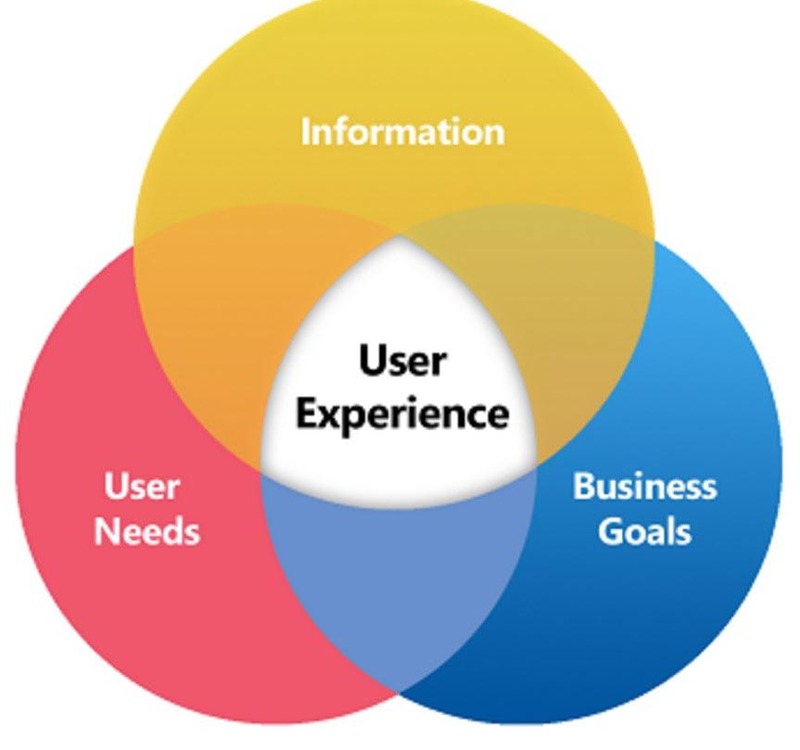 User experience encompasses all aspects of the end user’s interaction with the company, its services, and its products. User experience is often confused with usability. Although usability is a core part of UX, the concept goes far beyond it. In order to deliver a successful product or service, it requires paying attention to all of the user’s needs. UX design is not about how beautiful your website looks. 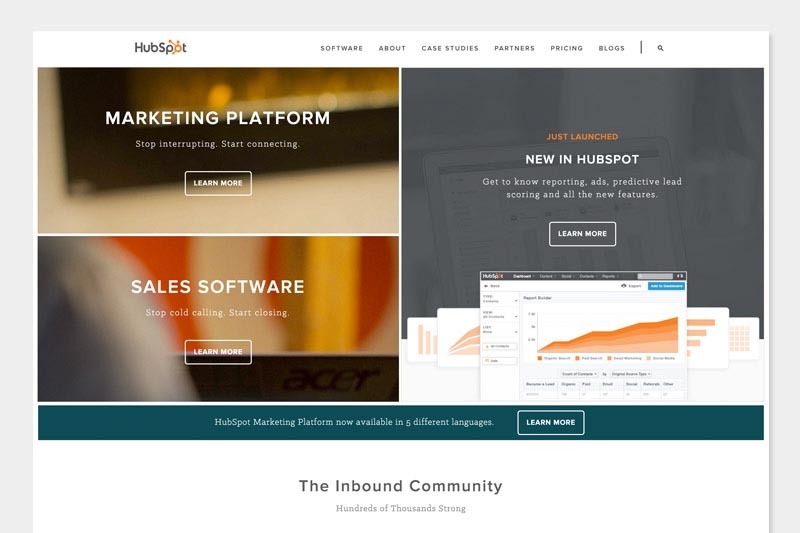 It’s about the interaction the user has with your business. In other words, UX design is the primary method to make sure your website is customized for your target audience. If your site doesn’t address the unique challenges of your target audience or for some reason it doesn’t appeal to them, it’s likely to fail. More specifically, UX design is the process of enhancing the ease of use, usability, and enjoyment provided in the interaction between the customer and the product, thus enhancing customer satisfaction and loyalty. UX design is as essential as the aesthetic components of a website. That is, you need to make your site (or app) useful and easy to use. Otherwise, your potential customers will leave it behind and look for something else. So if you want to start an ecommerce store, what is user experience design and what does it do for you? Well, it plays a vital role in customer retention, increasing the base of loyal customers, drawing in more customer recommendations, and creating greater credibility. Studies show that 90% of visitors to a website are less likely to return if they had a bad experience. Furthermore, 75% of website users determine the credibility of the brand based on its website. As we said, providing a positive user experience is the key to user retention and boosting profits. Here, we’ll break down what makes a good UX design and how to achieve it. If you want to create an online store that drives success, crafting a compelling homepage is a priority since it’s your front-window display. Its purpose is to effectively explain what your brand is all about and how it differs from the competitors. 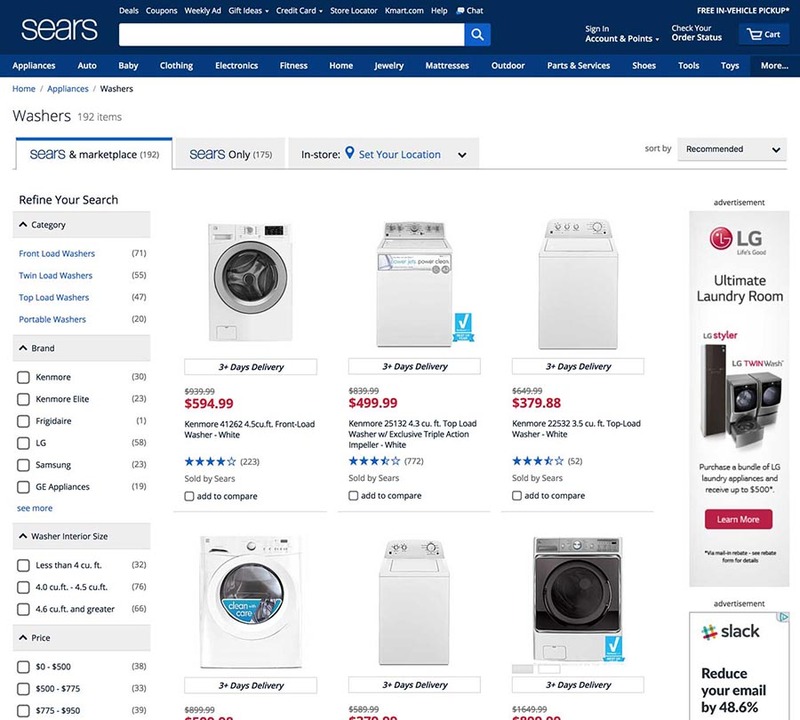 The homepage should show your best products and entice users to start shopping. Well-written and well-organized content that follows all the user experience design best practices is key to making your site appeal to your target audience. Putting the emphasis on content and avoiding any distractions will ensure your users have a smooth experience and find exactly what they need. Also, this practice strengthens the message you want to carry across. Associated with accessibility and usability, navigation is one of the most important aspects of ecommerce-driven UX design. You need to prevent users from getting lost in the website’s many pages. They should be able to find and understand each category easily. You’ll be surprised to know that 46% of the top 50 US ecommerce websites display poorly chosen content, or not enough content, on their product listing pages. 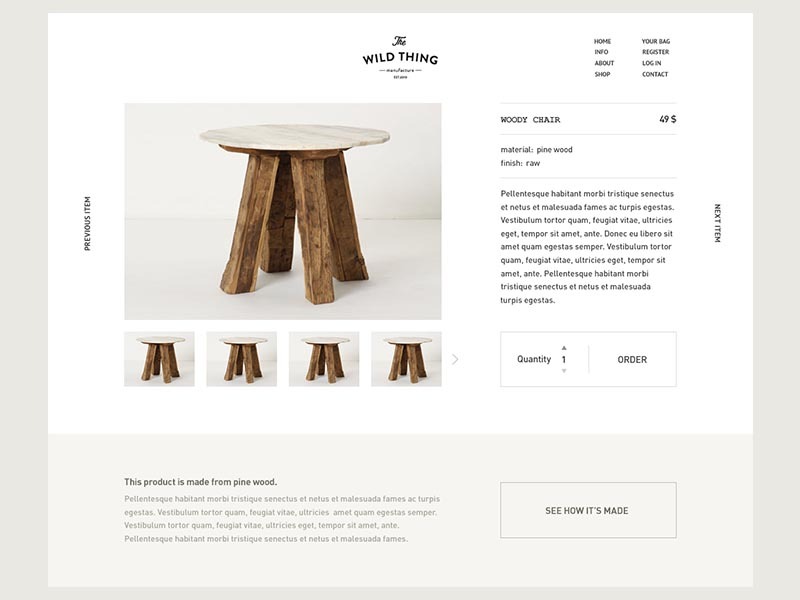 Well-curated and uncluttered product descriptions, a gallery of high-quality product images, and useful information like pricing and features allow customers to make an informed decision. Once the visitor lands on your site, they want to find the information they need effortlessly and feel good about it. The best UX websites provide visitors with a great, customized experience. This is likely to result in stellar reviews and positive word-of-mouth recommendations, which will also boost your SEO efforts. 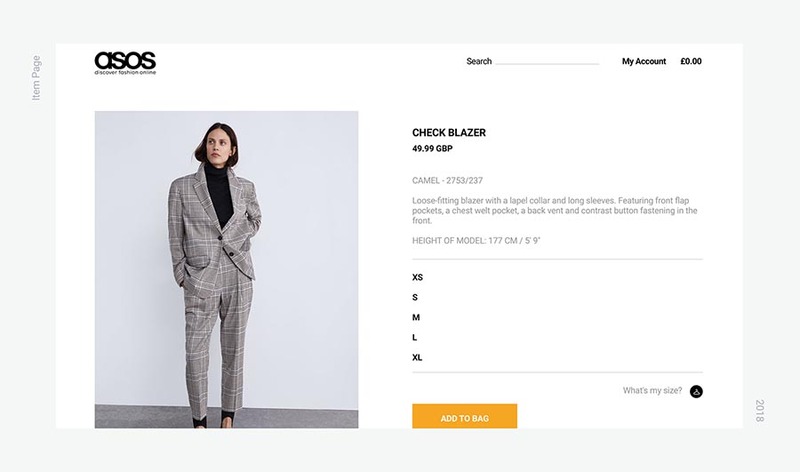 The checkout page is where the most critical action happens, hence its importance in the user experience design process. 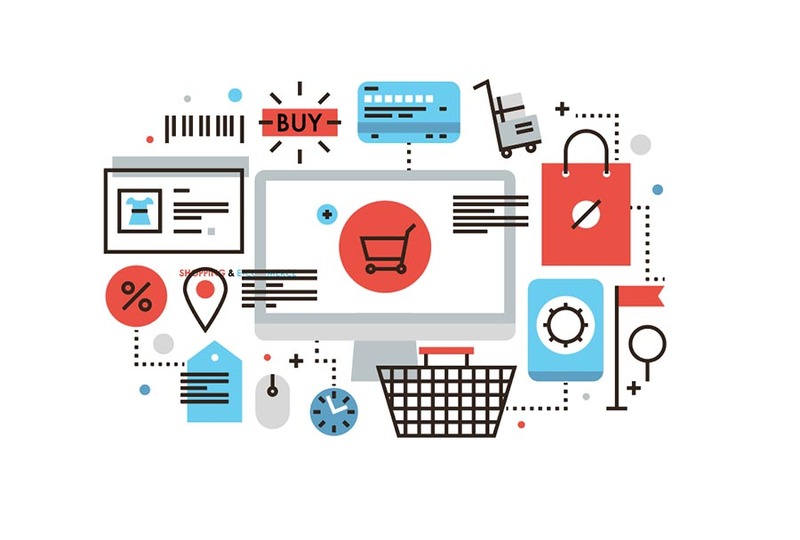 Baymard’s research has shown that one-third of potential shoppers will leave if a site has a complicated checkout process. According to the study, visitors are more likely to abandon the shopping cart if they are required to start an account or are faced with unclear pricing, insufficient payment methods, or site errors. Removing the distractions and offering a few different checkout options can substantially boost the conversion rate. It’s 2019 so only having an ecommerce site isn’t enough. Nowadays you need to be omnipresent in order to capture a larger portion of potential customers. More and more customers are shifting to mobile shopping, so make sure your user experience designer includes this. Statistics show that a third of eCommerce purchases in the US are made through smartphones. Furthermore, dedicated ecommerce apps simplify the process and are poised to gain even more popularity in the years to come. Last but not least, it’s worth mentioning that social ecommerce is another rising trend — business owners already prefer using social media over an ecommerce platform to market their business. A UX designer is a vital part of the full product design process and needs to have a diverse range of skills. Technical and design skills like interpreting data, prototyping, and wireframing are a must, but they also need to be communicative, an excellent problem solver, and flexible. The first and most important step in UX design is to understand a site’s users and successfully align the needs of the target audience with the company’s business objectives. Apart from leveraging web design software tools, every UX designer’s work includes several other considerations. A UX designer will always need to engage in careful research. They need to have a full picture of the needs and goals of the brand they’ll be designing for. 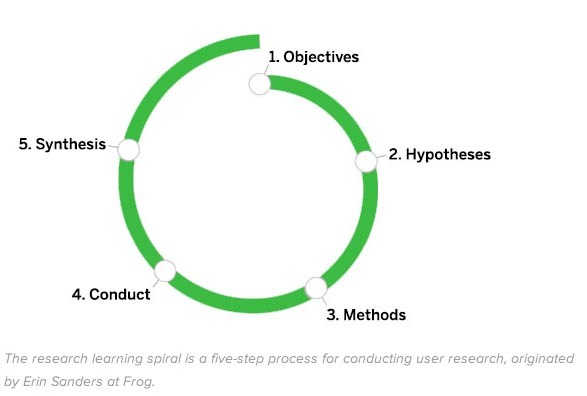 Just like every other aspect when it comes to UX design, the research process should be done with the users in mind. The user research should give you answers about who your consumers are, where are they from, and what they need from you. Once you have the information you need about your average user, it’s time to dive deeper into what your buyer persona wants and why. Remember: the persona is the voice of the user; therefore, it’s essential for the success of the final product. 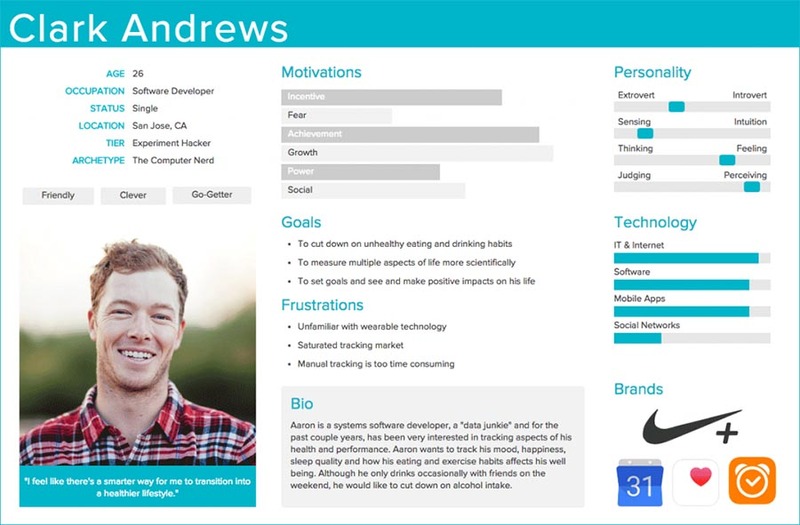 Besides uncovering what users need, the design persona also focuses on the current behavior of the users and their weak points, as opposed to their buying behaviors and preferences. The basic definition of a scenario is a story about your users using what you have designed as a means to complete a specific task or meet a particular goal. The overall user’s experience, in other words, is included in the entire pictured scenario. In their fundamental form, scenarios should outline “who,” “what,” “where,” “when,” “why,” and “how.” Both the context and the goals of the user are highly relevant. If you reached the fourth step in the design process, you already know the user requirements that the design needs to address, so now it’s time for user testing. 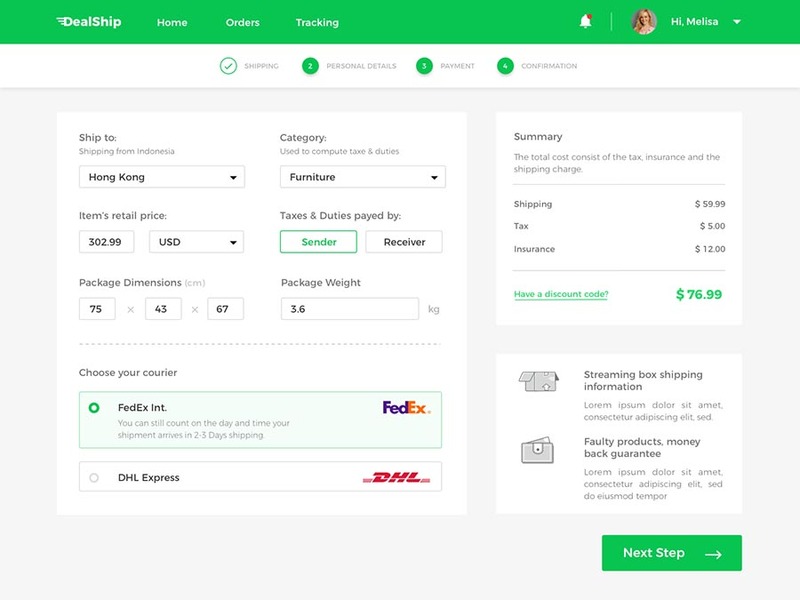 The fidelity (how closely a mockup resembles the final product) of wireframes is low, involves minimum interaction, and serves to outline the layouts and structures, creating a prototype. 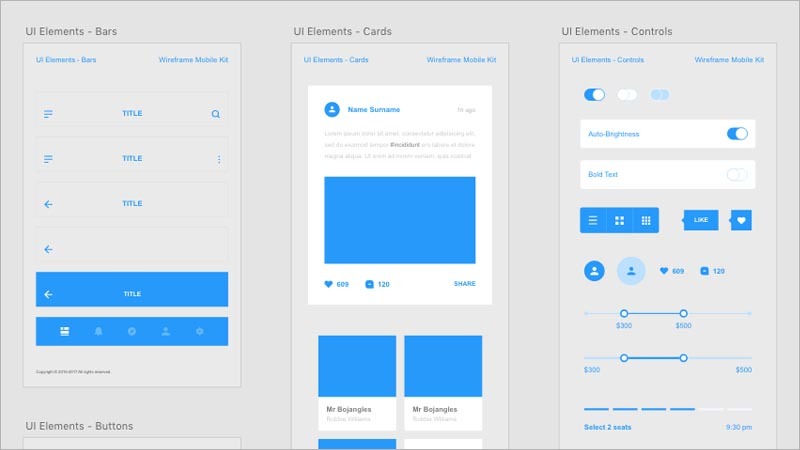 Essentially, these wireframes enable you to explore different design approaches to see what the best solution is, thereby establishing the design’s basic visual representation. Prototypes, which should also be developed early on in the product development process, are the more visual representation of your product. Early prototyping enables you to identify and fix any problems, saving you a lot of money in the long run. They have high fidelity and resemble a more finished product. 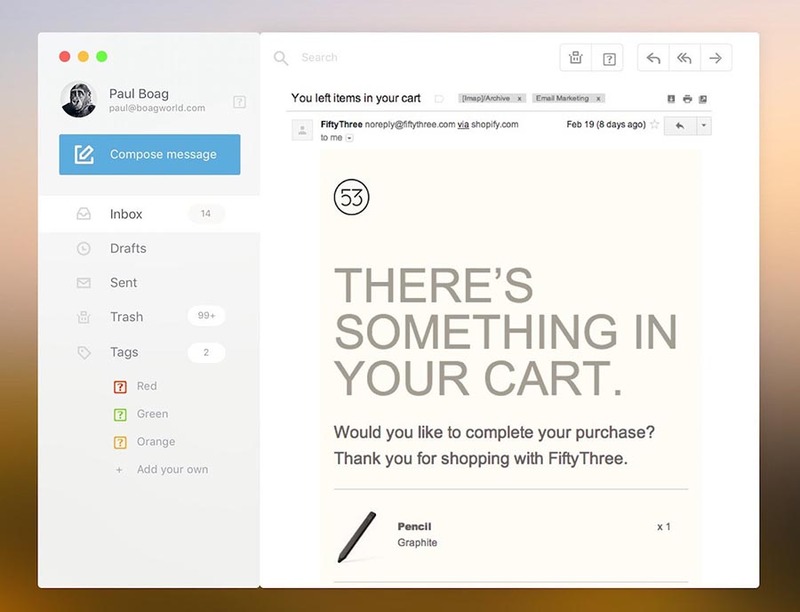 A prototype is an excellent tool to test the product’s interface and interactions. At this next stage of the design process, the prototypes are then converted into mockups. The mockups include the final typography, colors, and imagery. The focus here is on the look and feel, showing exactly how the design will look once it’s developed. This is a point where UX design is combined with UI design. The UI designer will take care of the interactive elements on the site and make sure it’s adapted to different devices. 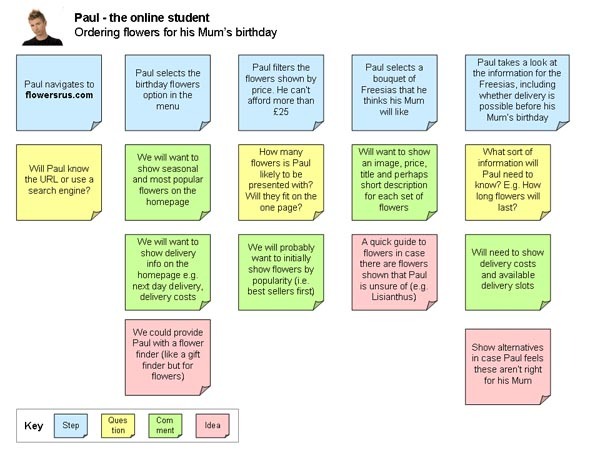 With the visual design in place, the product’s usability should be tested by participants who match the user personas. Beta testing and a subsequent survey among testers will determine the weak spots in your project, giving you the opportunity to correct the flaws promptly. Once you master the basics, you can put your experience to use — but not before you look at a few web design examples that will help you draw some important lessons. While we wanted to highlight what you should avoid, the best lesson comes from absorbing what you should emulate when it comes to making your customers happy. While there are tons of bad UX design examples out there, we’ve found it’s always more helpful to discuss the good ones. Starbucks — one of the most successful ecommerce stores out there — has taken digital engagement to a whole new level by providing an inviting and innovative user experience. 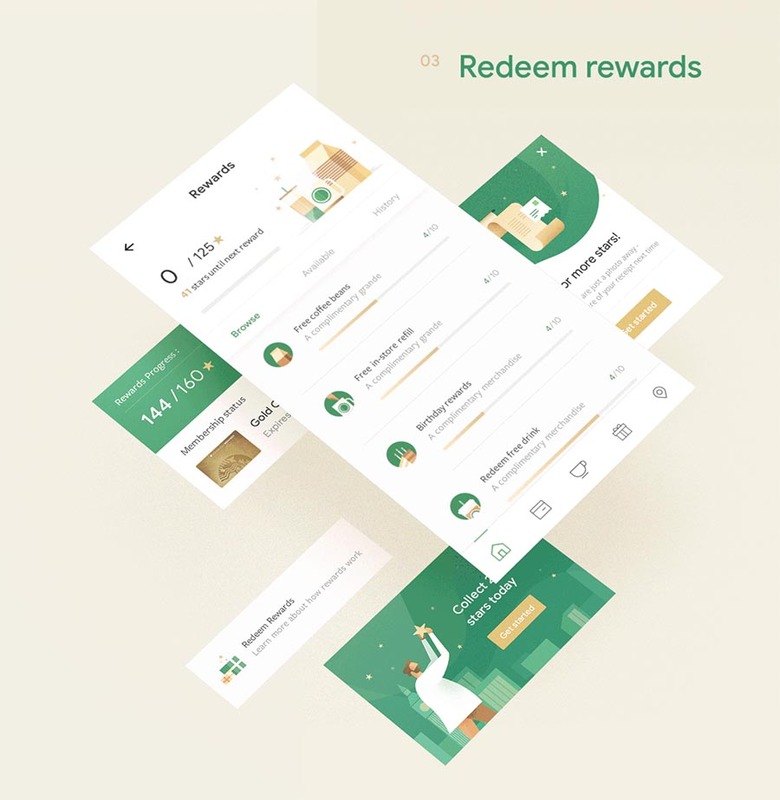 Starbucks combines several clever design elements together, making the famous coffee chain the best among our awesome UX examples. For starters, they offer an unparalleled mobile experience by personalizing their beverage and food suggestions and showcasing what’s “Now Playing” in Starbucks stores. Additionally, the app has a geo-location feature that pinpoints the closest Starbucks locations and gives the option of placing an order that can be ready upon arrival. The app also provides challenges for users that are part of the Starbucks Rewards program. Apple has a sleek web design that makes for a great user experience design. The company’s website uses a simple homepage where the latest, most popular products are showcased using concise copy and minimal images. 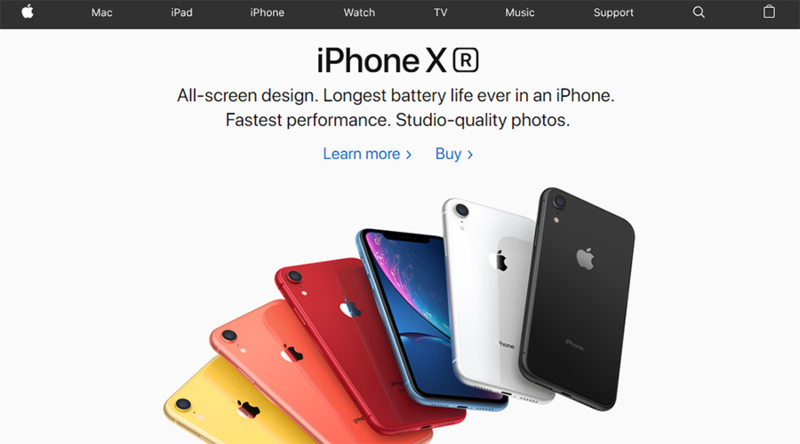 Prioritizing functionality, Apple uses an impressive interaction design to provide clear and detailed product images that move according to the user’s actions. Furthermore, users enjoy a simple navigation menu that leads the user to the desired product section quickly and easily. The famous fashion retailer’s website is one of the best UI design examples. 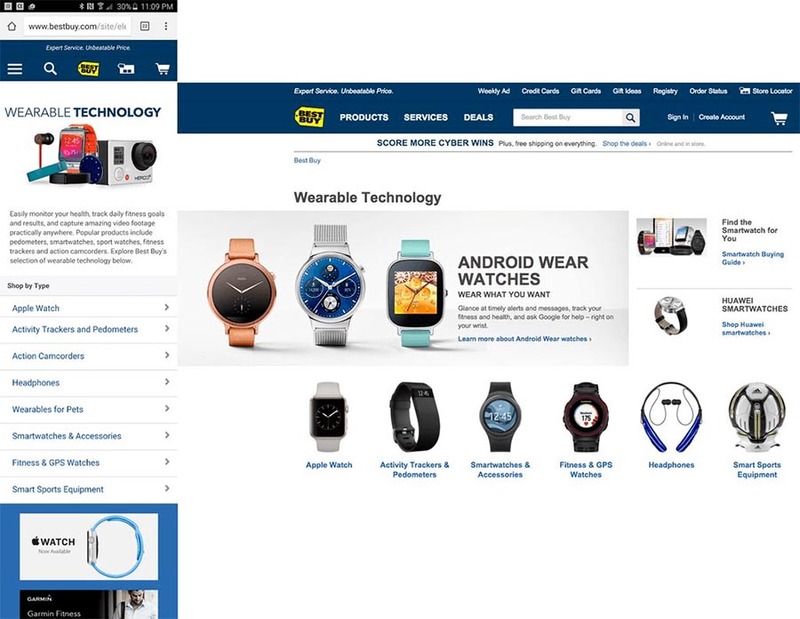 The homepage uses bold colors, creative imagery, and sleek “Shop Women” and “Shop Men” buttons. What’s more, ASOS offers a high level of personalization. New visitors are asked about their preferences, and the content is then tailored accordingly. Additionally, the design is simple and intuitive. Customers get to have a “Quick View” of products or check an item from multiple angles thanks to the video catwalk feature. The user experience design is pivotal to an ecommerce website’s success in the competitive market. Now that we’ve laid the basics of this concept, you can focus on developing an appealing, easy-to-use, and efficient website that will meet your users’ needs on all levels. The user-centric processes outlined here will help you boost your website’s performance, ensuring customer satisfaction and loyalty.